BBC Two has debuted a new trailer for the highly-anticipated second series of Jane Campion‘s Top Of The Lake, titled: ‘China Girl’. 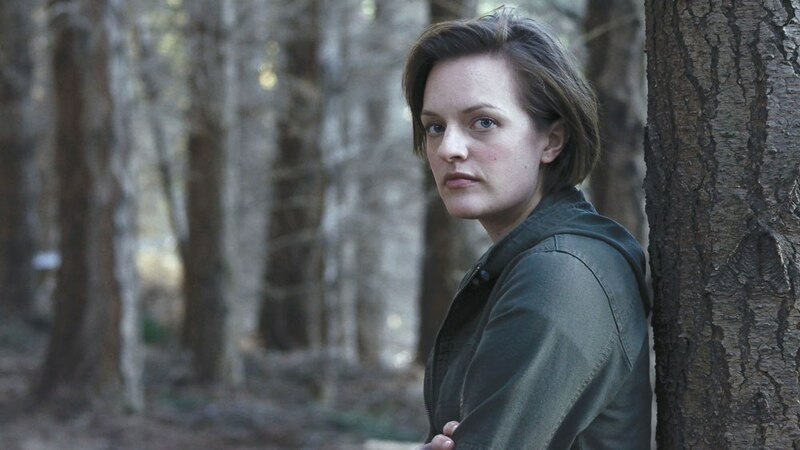 Top Of The Lake: China Girl sees Elisabeth Moss (Mad Men) reprise her Golden Globe winning role as Detective Robin Griffin; recently returned to Sydney and trying to rebuild her life. When the body of an Asian girl washes up on Bondi Beach, there appears little hope of finding the killer, until Robin realises “China Girl” didn’t die alone. Robin looks to the investigation to restore herself, but her problems are personal. Haunted by a daughter given up at birth, Robin desperately wants to find her, yet dreads revealing the truth of her conception. But her search to discover “China Girl’s” identity will take her into the city’s darkest recesses and closer than she could have imagined to the secrets of her own heart. Moss, will be joined by Nicole Kidman and Gwendoline Christie (Star Wars: The Force Awakens), David Dencik (Tinker Tailor Soldier Spy), Alice Englert (Jonathan Strange And Mr Norrell) and Ewen Leslie (The Daughter). Top of the Lake: China Girl is produced by See-Saw Films in association with BBC First and Foxtel, BBC UKTV, SundanceTV, Hulu, ARTE and BBC Worldwide. The mini-series will broadcast on BBC Two in 2017.